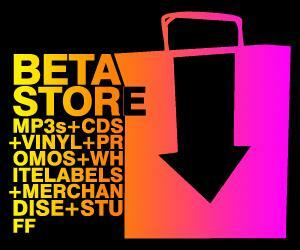 Beta Recordings’ 50th release and the beginning of a new chapter for Label owner John B. Evolve is an exciting new project, musically & conceptually, from John B. 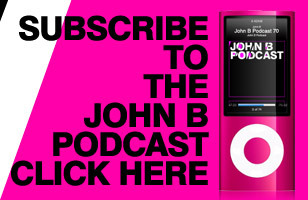 A consistent series of new releases, reliably out every month, a new musical direction, the rebranding of the John B Podcast to ‘Evolve Radio’, and a futuristic touring concept & a compilation mix series to come. Moving away from the traditional cycle of artist albums – long periods of quiet, then sudden push to promote one album, followed by silence again, this will mean a faster cycle from track completion to release, and steadier stream of adventurous, new music, continuously and regularly released – the vibe, awareness & promotion will develop organically as the project progresses. 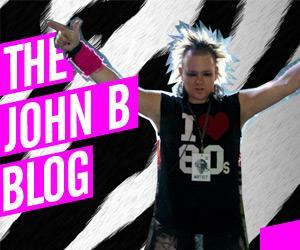 Fusing the influence of mature, uplifting, progressive electronic music with the power, energy & surgical production values of Neurofunk & big-room Epic Drum & Bass, but still looking back and referencing his roots, John B’s sound is Evolving once more. Think Pryda vs Noisia, Jean Michelle Jarre vs DLR, Vangelis vs Hybris. Huge evolving arpeggios & uplifting yet restrained soundscapes contrasting with the tight drums & unstoppable force of modern electronic Drum & Bass. This is the mission statement.